DEMONSTRATION in Solubility, Temperature, Pressure, Concentration, Solute & Solvent. Last updated January 10, 2019. Access to the Internet or some other means to conduct follow up research on the solubility of oxygen and nitrogen in water. Always use caution around open flames. Keep flames away from flammable substances. Always be aware of an open flame. Do not reach over it, tie back hair, and secure loose clothing. Open flames can cause burns. An operational fire extinguisher should be in the classroom. Do not consume lab solutions, even if they’re otherwise edible products. Students should wear proper safety gear during chemistry demonstrations. Safety goggles and lab apron are required. Prior to engaging in this activity, students should have discussed the basic concepts of temperature, pressure, concentration and solubility. This activity is intended to allow students to “discover” how changes in temperature and pressure affect gas solubility. Due to this, these concepts should not be discussed before engaging in this activity. In part I, the soda should fizz to the point of overflowing once the piece of hot metal is placed in the bottle so it should be conducted on a demonstration tray or plastic bin (see photo included in the instructions). 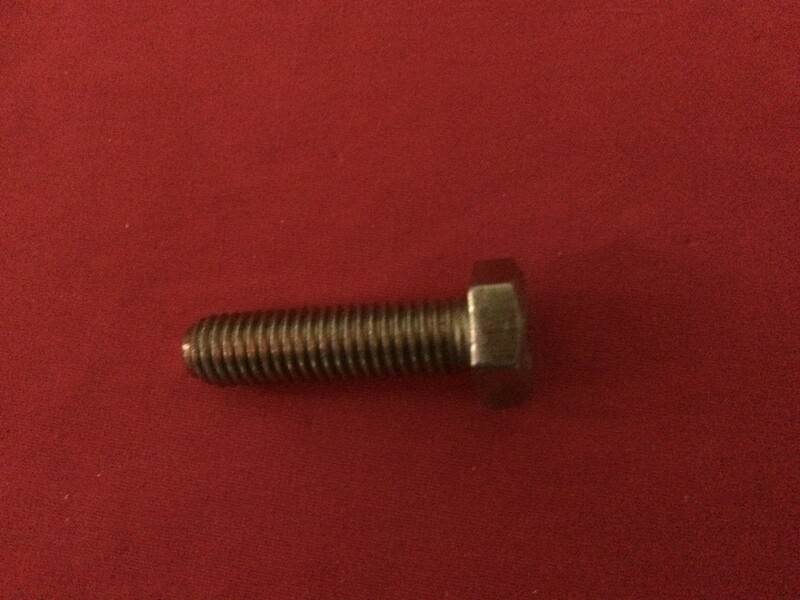 While the teacher instructions contain general guidelines, prior to conducting the demonstration, the teacher should practice to determine if any alterations are needed for the length of time required to heat the metal piece in part I since it will vary depending on the size of the metal piece. While the teacher instructions contain general guidelines, prior to conducting the demonstration, the teacher should practice to determine if any alterations are needed for the length of time required for the soda to be evacuated bell jar in part II since it will vary depending on the specific evacuation setup (type of vacuum pump, bell jar etc.). As written, the brief pre-demonstration questions are assigned as homework the day before the demonstration is performed. Prior to the demonstration students will briefly share their responses in a whole class discussion. If desired, the questions can be introduced the day of the demonstration and discussed either in small groups or in a whole-class discussion. Prior to beginning the activity, students should be reminded to record detailed observations of both parts of the demonstration in the tables provided. They will be using their observations in a post-demonstration reflection. Prior to each part of the demonstration, students will be asked to individually predict the impact of the change on the solubility of the carbon dioxide in the soda (increasing the temperature in part I and decreasing the pressure in part II). These predictions should be recorded in the tables provided (or a lab notebook). If desired, the teacher can solicit predictions from the class prior to starting the demonstration. After both parts of the demonstration, students will form small groups (2-3 students per group) and briefly discuss (5 minutes or so) what they observed and what is suggests about how changes in temperature and pressure affect the solubility of carbon dioxide in water. As a culminating part of the activity, students will complete the post-demonstration analysis questions. As written, these are to be completed by students individually in class but they can also be assigned as homework or completed in small groups. The post-demonstration reflection asks students to research the solubility behavior of oxygen and nitrogen gas in water at different temperatures and pressures. As written this requires access to the Internet or some other source. If desired, teachers can provide this information for students. Answer key for the analysis section has been included as a separate document available to download. Put on goggles and apron. Open the 12 oz. bottle of soda and place it on the demonstration tray. Light a Bunsen burner or other flame heat source. Using the tongs, hold the piece of metal* in the flame for about 2-3 minutes. Move the metal around in the flame to insure even heating. *NOTE: You can use any piece of metal as long as it will fit in the neck of the bottle. 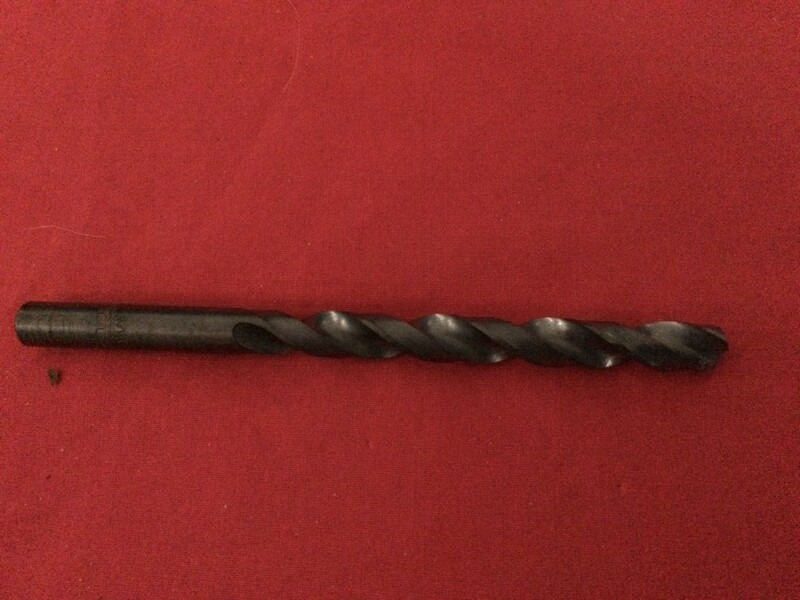 Two options that worked successfully for me were a drill bit (left), approximately 11cm in length, and a small bolt (right), approximately 7cm in length. Setup vacuum pump with bell jar. Open a 12 oz. bottle of soda. Add approximately 50-75 mL of soda to two 250 mL Erlenmeyer flasks. Place one on the bench (this is the control) and the other inside the bell jar. Turn on the pump to reduce the pressure inside the bell jar. Result: As shown in the photo, almost immediately, the soda will start to bubble and fizz. Gas solubility and the factors that affect it (temperature and pressure) have many real world applications. For example, it can explain why scuba divers need to ascend slowly after a deep dive to avoid “the bends” as well as why “fish kills” or instances when large number of fish die simultaneously often occur in the summer months. The purpose of this demonstration is to investigate how changes in pressure and temperature impact the solubility of gases in aqueous solutions. If the solubility of oxygen in water at 25°C and 1 atm. is 8.27 mg/L, what does this mean? How does increasing the temperature affect the amount of gas dissolved in an aqueous solution? How does decreasing the pressure affect the amount of gas dissolved in an aqueous solution? Wear proper safety gear during chemistry demonstrations. Safety goggles and lab apron are required. To test the impact of temperature changes we are going to put a hot piece of metal into a bottle of soda. Record your observations of what happens when the hot metal is added to the soda in the table below. 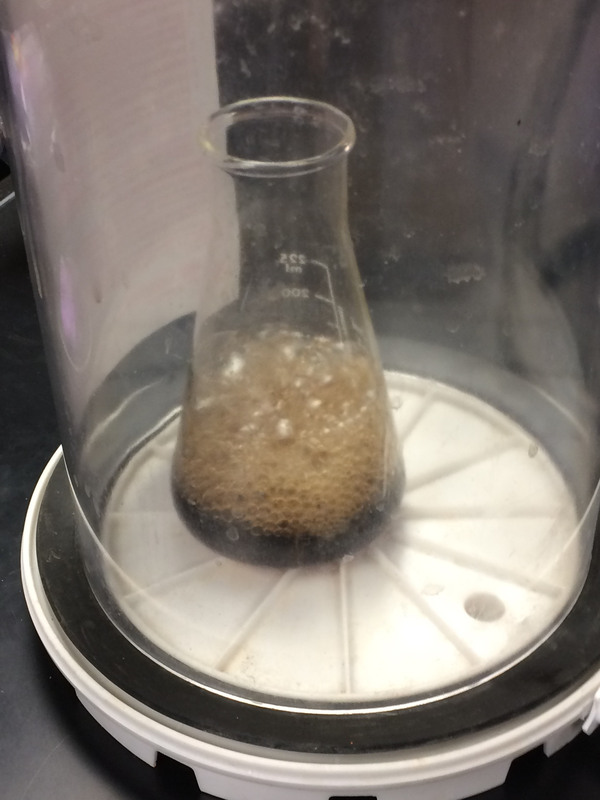 To test the impact of pressure changes we are going to put some soda in an Erlenmeyer flask into the bell jar and reduce the pressure. At the same time we are going to leave a second sample out on the lab bench. Record your observations of what happens to the soda in the reduced pressure environment and on the lab bench in the table below. What conclusions can you make about how the solubility of the carbon dioxide in the soda changed as the temperature changed? What observational evidence supports your claim? What conclusions can you make about how the solubility of the carbon dioxide in the soda changed as the pressure changed? In your own words, summarize the conclusion your group made as to the impact increasing the temperature had on the solubility of the carbon dioxide in the soda. Make sure to support your claims with specific evidence. In your own words, summarize the conclusion your group made as to the impact decreasing the pressure had on the solubility of the carbon dioxide in the soda. Make sure to support your claims with specific evidence. Based just on what we observed today, can we make a conclusion about how changing the pressure and temperature affects the solubility behavior of all gases in all solvents? Why or why not? Research how the solubility of oxygen and nitrogen gas in water changes with changing temperature and changing pressure. Based on this new evidence, can we make a general conclusion about how changing the pressure and temperature affects the solubility behavior of all gases in water? Why or why not? “The bends” is a condition scuba divers can experience if they ascend from a deep dive too quickly. It is related to the amount of dissolved nitrogen in the blood. Based on what you learned today, what would you expect to happen the solubility of the nitrogen in the bloodstream as the diver ascends? “Fish kills” are when a large amount of fish die at once. Often the cause of death is asphyxiation due to insufficient oxygen in the water. Based on what you learned today, why is it more common for this to happen in the summer months? How does increasing the temperature affect the amount of gas dissolved in an aqueous solution? How does decreasing the pressure affect the amount of gas dissolved in an aqueous solution?